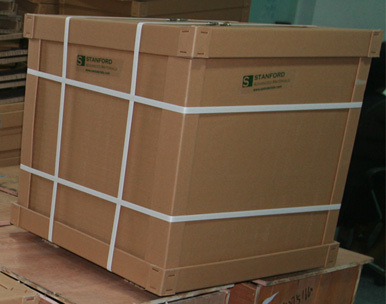 Stanford Advanced Materials specializes in producing the highest quality tungsten sheets for 20 years. 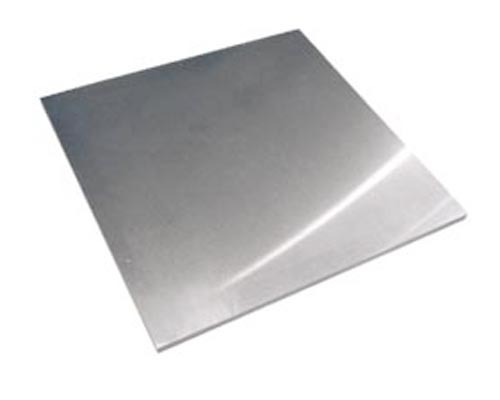 We provide tungsten sheets with various dimensions to meet your various needs. Other pure tungsten: Tungsten Rod/Bar, Tungsten Plate, Tungsten Wire, Tungsten Crucible,Tungsten Tube etc. 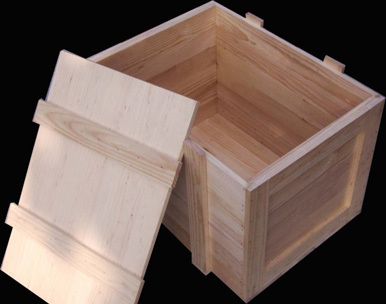 With good heat resistance, tungsten is usually used in high-temperature applications. Good electrical conductivity makes high purity tungsten has a wild application in TFT-LCD screens. 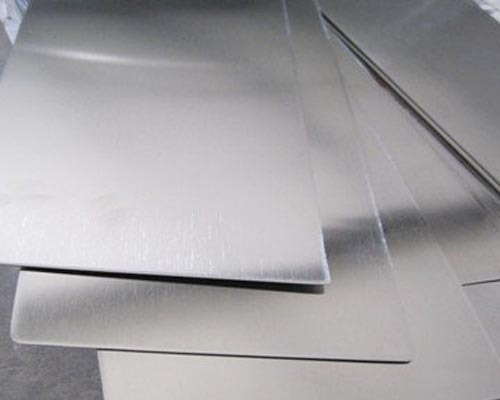 Tungsten sheets have high-temperature resistance, hardness, and density. We provide tungsten sheets with different surface treatments: hot-rolled alkaline cleaning, electrolytic polish, machined, or polished.